To contact us, email us at: order@dreamingearth.com or give us a call at 1-800-897-8330. Our office hours are 10-4 Monday through Friday, Eastern Time. Please leave us a message if we aren’t in, and we’ll get right back with you. If your question is about Shipping or Returns, please click on the corresponding links for more information. We always welcome feedback, special requests, and would be happy to talk to you about custom blends or kits. 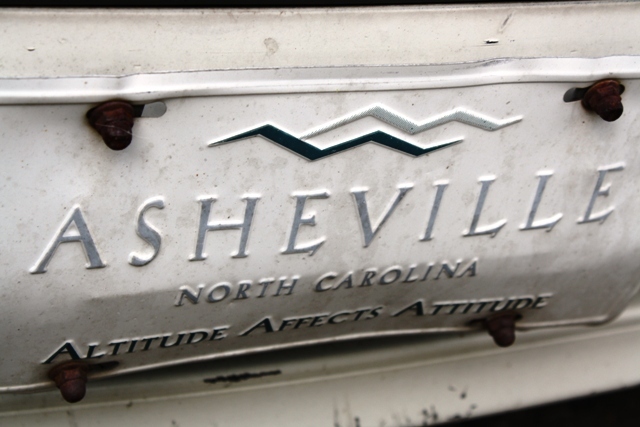 We're located in beautiful Asheville, NC, and have just moved into a new office space. While we're not a retail shop, you can place your order online, pick it up at our new space and avoid shipping charges! We're at 99 New Leicester Hwy, Asheville NC 28806.